Waiting on Wednesday is a weekly meme hosted by Jill at Breaking The Spine. It features each blogger's most anticipated books. 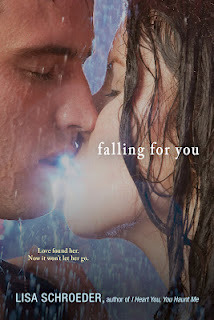 This week, my pick is Falling For You by Lisa Schroeder. 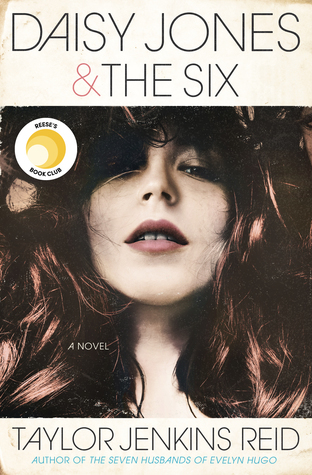 Why I Can't Wait: Dying to read this book would be an understatement. Lisa Schroeder has yet to disappointment me. And get this folks, her books get better and better! Falling For You sounds like an emotion and intense read that I'll rush to finish and reread to savor. Maybe I'll need a box of tissues? It might not be a light and fluffy read, but it sure does sound like a fabulous one! I totally agree. This book looks amazing and I seriously can't wait for it to come out. Amazing pick Lena! Oh my gosh. This looks intense. I need this in my life. 2013?!? That cover is just beautiful & the summary heartbreaking but hopeful. I want it too!!! I have yet to read a Lisa Schroeder book. Ridiculous, right?